La-La Land Crafts has the cutest animal stamps, so I was excited to include one on my card. Below are the stamps and dies from La-La Land Crafts that I used to create my card. 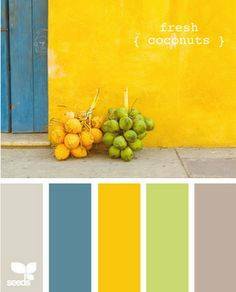 As soon as I saw this weeks photo inspiration, I immediately thought of a beach themed card. 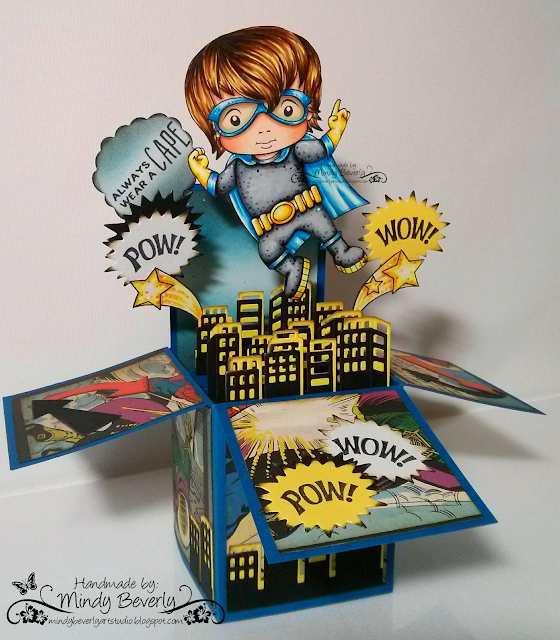 Below are the stamps and dies from La-La Land Crafts that I used to create my card. Hello Everyone! Today I want to stop by and share with you a Fairy Window Card that I created using some Gorgeous stamps from Vilda Stamps. To create my card first I cut my mats and frames. I then used Distress Oxide inks in the following colors to blend for my background: Broken China, Peeled Paint, Spiced Marmalade, and Fossilized Amber. After that I took my top most window frame die and layered it over my blended background and marked with a pencil where the window cutouts would be. I did this so that I could decide exactly where I wanted the stamped images to line up within the windows. 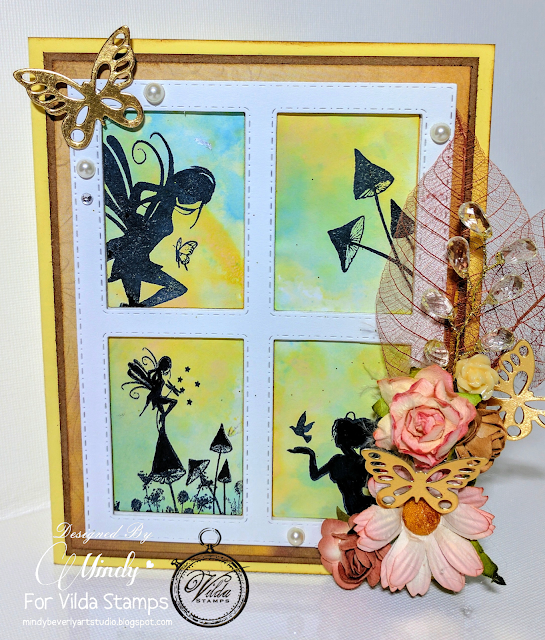 Next I stamped the fairy silhouettes from both stamp sets into the windows to create my scene. To finish I attached all of my mats and frames to my card base. I then used foam tape for the top die cut window frame to give some extra dimension. After that I embellished my card with flowers, some die cut butterflies, gems, feathers, and pearls. I hope that you enjoyed my card and are inspired to try out your own creations with these Gorgeous stamps. Thank you for stopping by! I Adore the newly released Spring stamps and dies and knew they would make the perfect Mother's Day card. Below are the stamps and dies from La-La Land Crafts that I used to create my card. Thank you so much for stopping by! 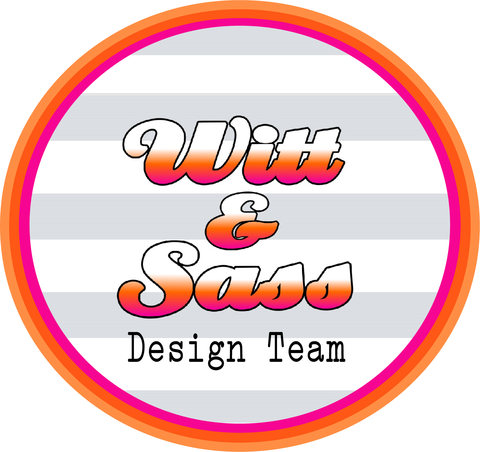 I hope that my card has inspired you to try out your own creations with these Amazing stamps and dies. 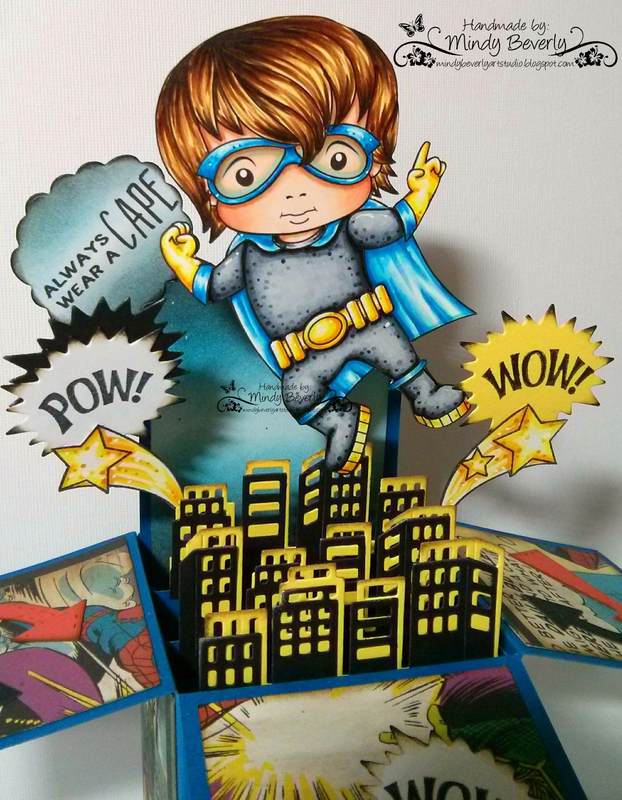 I was so excited that this week was "Anything Goes" because I have been wanting to use this Adorable Super Hero Luka stamp for a box card for awhile now. Isn't he just the cutest? 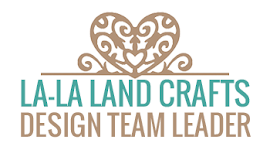 Below are the stamps and dies from La-La Land Crafts that I used to create my card. Hello Everyone! 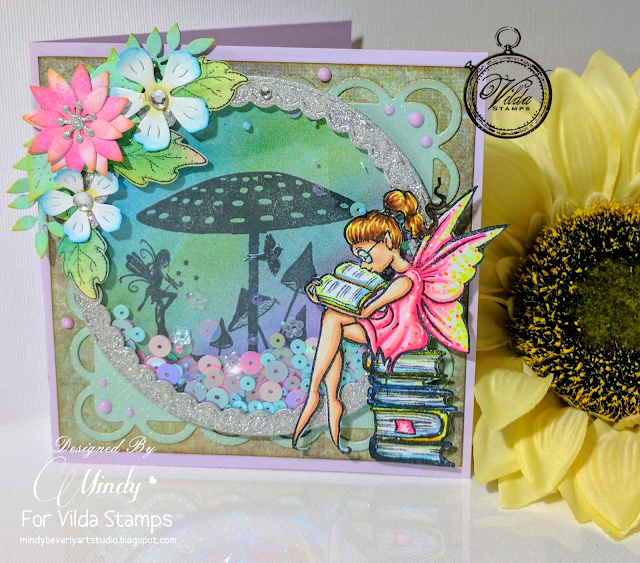 Today I want to share with you a Reading Fairy Shaker Card that I created using some Beautiful stamps from Vilda Stamps. To make my shaker card first I stamped the Bookworm fairy image onto 110 lb. plain white card stock and colored her in with Copics. Next I fussy cut her out and set her aside. To create my background shaker fairy scene I cut a 3 inch diameter circle from plain white card stock, I then stamped some of the mushroom silhouette images to frame the bottom edge of the circle. Next I blended Distress Inks in Mermaid Lagoon, Cracked Pistachio, and Wilted Violet onto the background circle over the stamped mushroom images to create my sky. I then die cut a circle frame and then attached clear acetate to the back of the circle for the top of my shaker window. After that I added foam tape around the inside edge of the circle, filled the inside of the circle scene with coordinating sequins and then placed the top layer over the foam tape. To finish I added the bookworm fairy, handmade flowers, and sequins. Thank you for stopping by! I hope that you are inspired to try out your own creations using these Gorgeous stamps from Vilda Stamps. Hello Everyone! 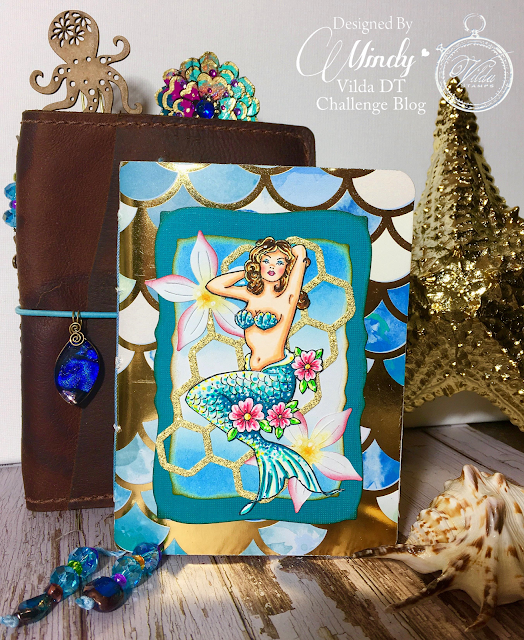 Today I want to share with you a Mermaid Planner Insert that I made for my Traveler's Notebook for our current Challenge over on the Vilda Stamps Challenge Blog using stamps from Vilda Stamps. Our theme is always "Anything Goes." To make my inserts first I stamped the Gorgeous mermaid Serena onto 110 lb. plain white card stock. I then colored the image in with Copics. After that I fussy cut her out and set her aside. I then created my inserts. 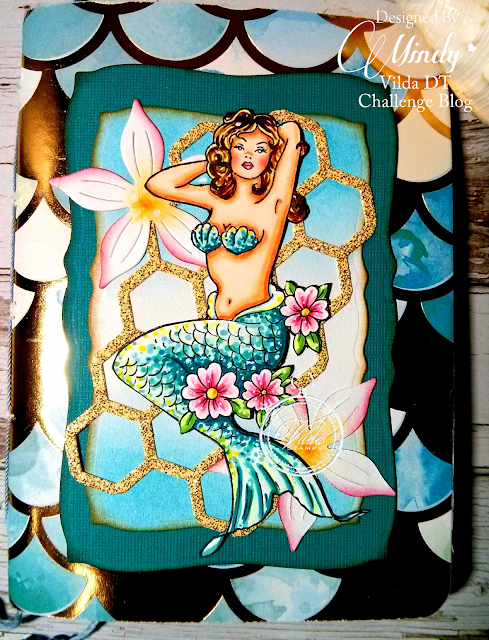 I used mermaid scale pattern paper for the front cover of my inserts and then watercolor paper for the insides. I just trimmed down each sheet to fit an A6 notebook and then bound them into the cover with a saddle stitch. 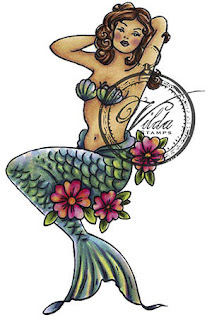 I then added a few accent dies and then glued the mermaid onto the front cover. I just love how these stamps can be used in so many ways for so many different projects. 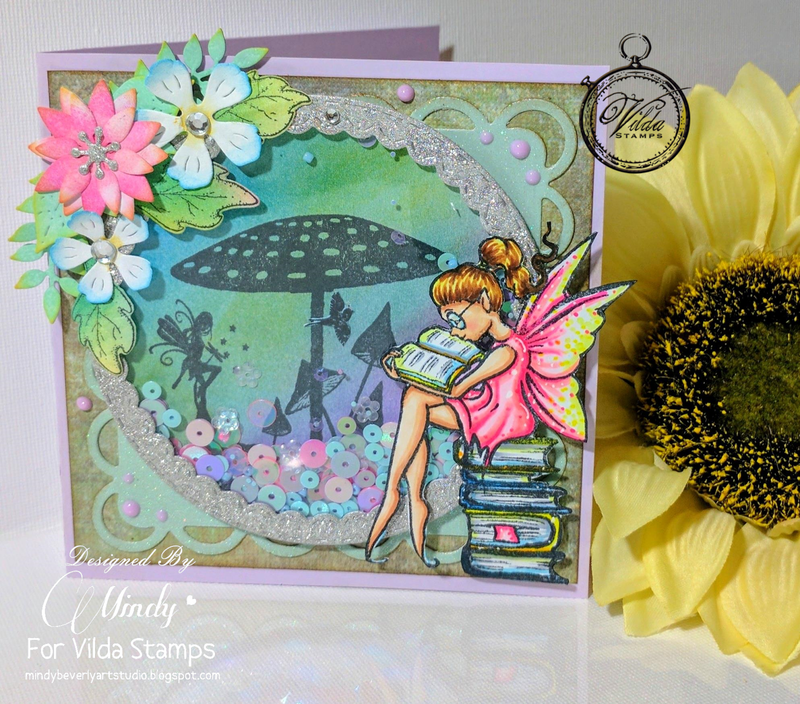 I hope that my project has inspired you to try out your own creations using Vilda Stamps. 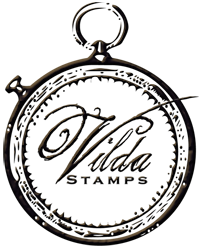 I also hope that you will join us over on our Challenge Blog for your chance to win some Amazing Vilda prizes!